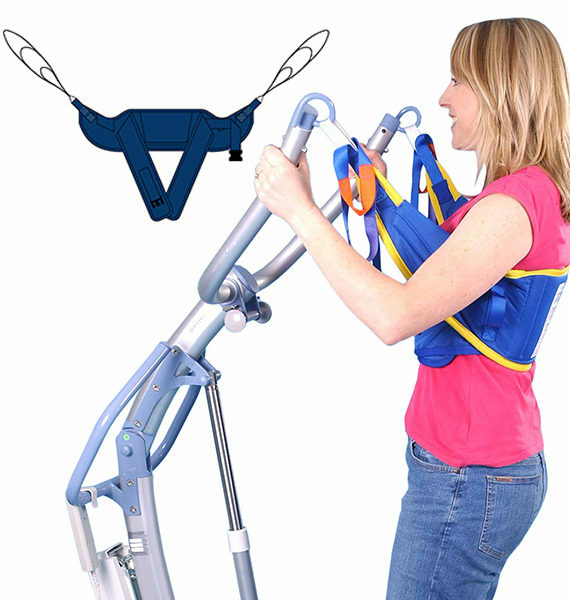 he Prism Standing Support Sling has been specifically designed for use in conjunction with a stand aid. 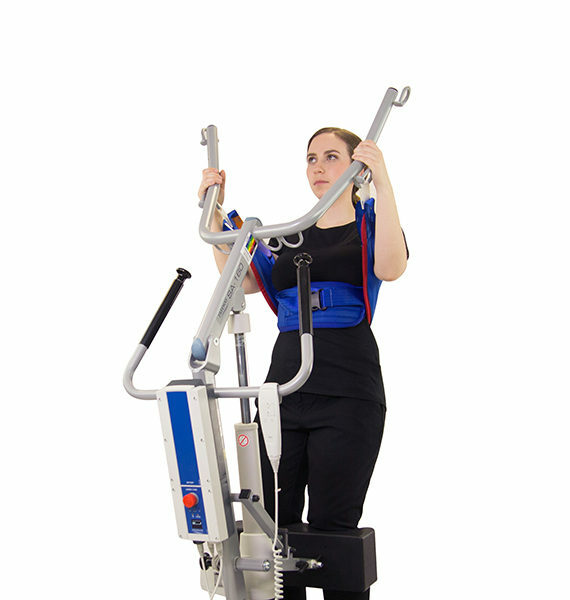 It is suitable for clients who have a degree of weight bearing ability. 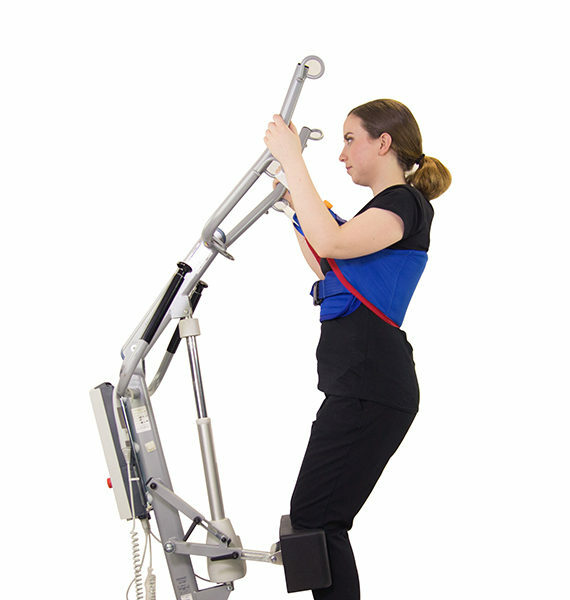 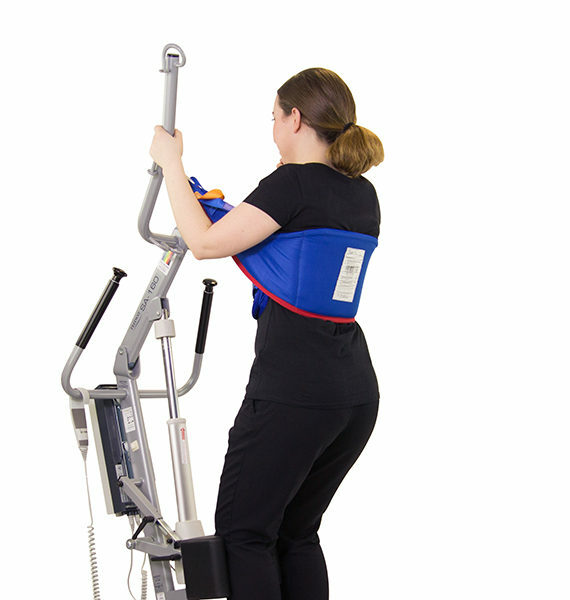 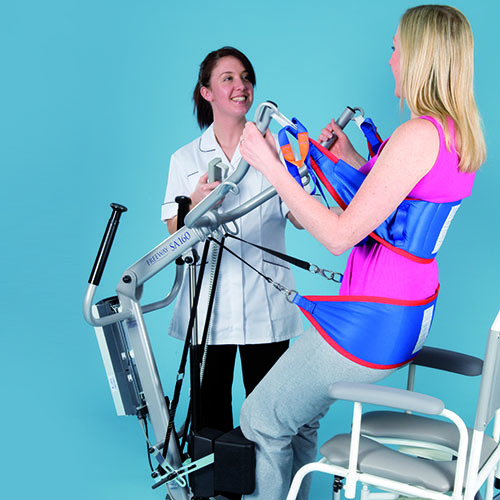 The Prism Standing Support Sling is designed to assist the client to stand and is ideal to facilitate toileting or help as part of a rehabilitation program. 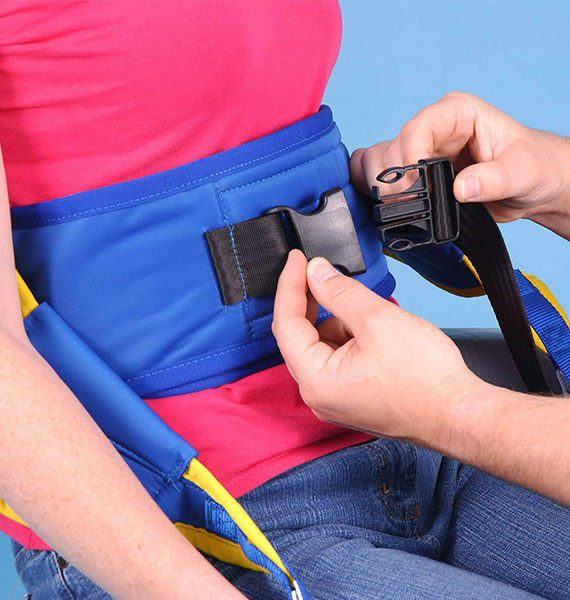 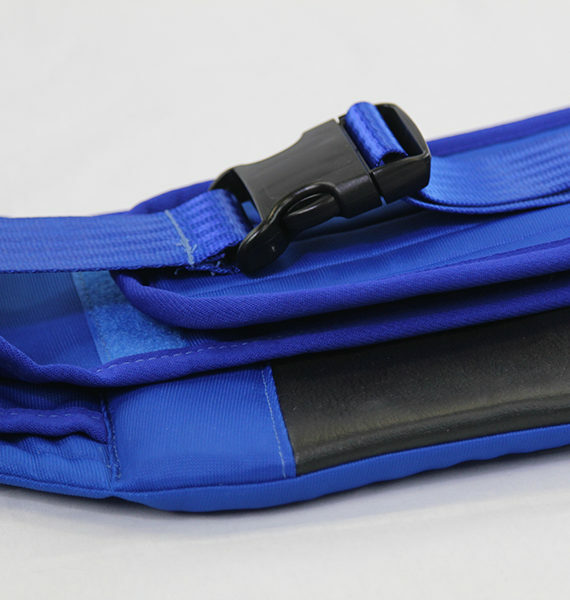 This sling can be used in conjunction with the Prism Posterior Sling & Standing Support Straps for those who require extra support to the hip area during the sit to stand process. 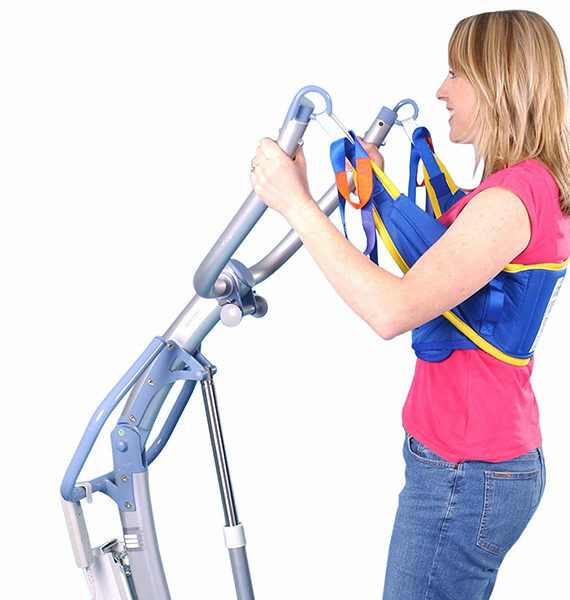 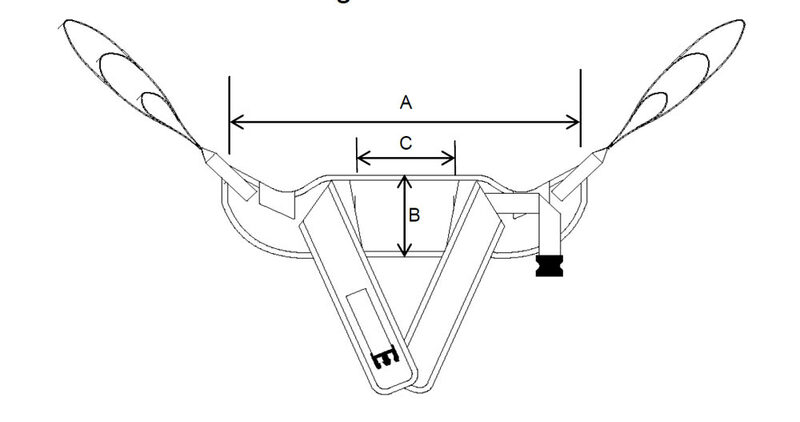 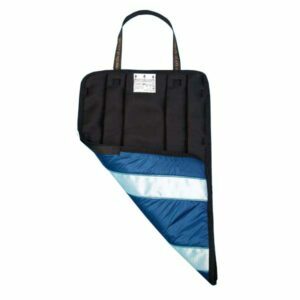 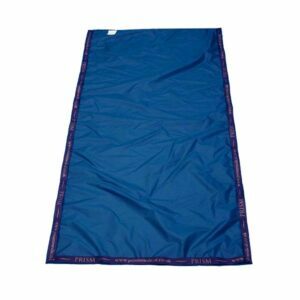 The Standing Support Sling is available in Polyester material only. 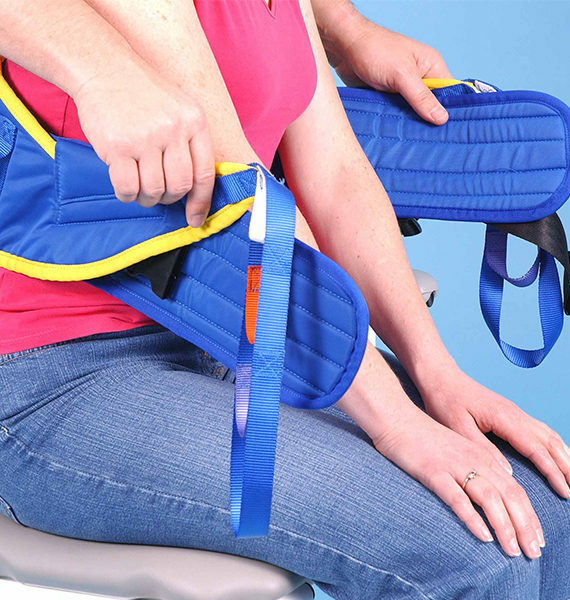 The Standing Support Sling in polyester material is designed to provide added support during sit to stand transfers.